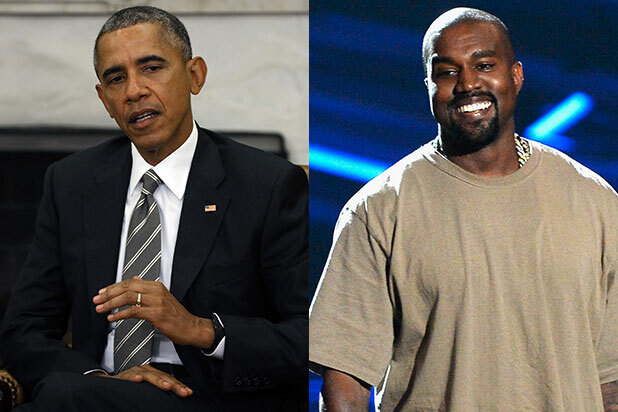 President Barack Obama gave Kanye West some advice on the 2020 presidential campaign that the hip-hop star announced at the MTV Video Music Awards in August. Air Force One landed at San Francisco International Airport late Friday night, where the president was greeted by California Gov. Jerry Brown and San Francisco Mayor Ed Lee. Obama will travel to Los Angeles Saturday night for three more DNC fundraisers, one of which will take place at the home of “Star Wars: The Force Awakens” director JJ Abrams, as well as another where Jamie Foxx is scheduled to perform.